Biomass is a renewable fuel source that’s derived from organic materials such as green waste, natural wood waste, or forestry waste by shredding, composting, screening, and separating it. Green waste, grass clippings and branches are a good source of biomass due to their high concentration of nitrogen. Natural wood waste is also a good source, but it’s important to remember that some processors require the base product be unpainted, non-pressure treated wood. Solid biomass fuel production can be profitable while also contributing to the transition from fossil fuels to renewable energies. When organic waste materials used to produce biomass fuel are not recycled, most end up being disposed of in landfills (a costly alternative) or burned. 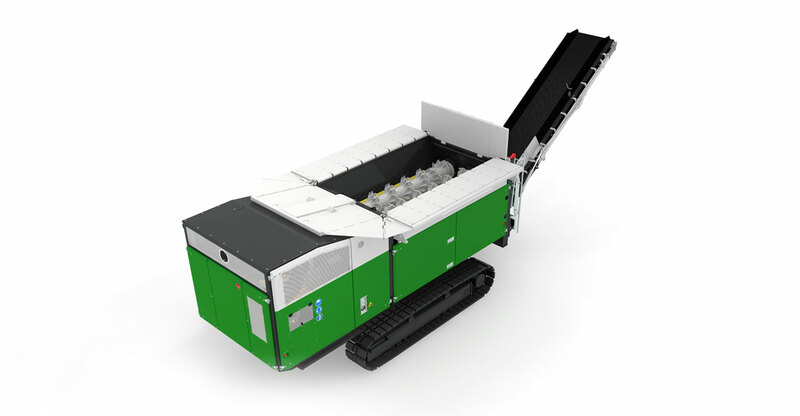 By processing organic waste materials into biomass fuel, companies previously operating in the disposal business can transform themselves into energy suppliers. 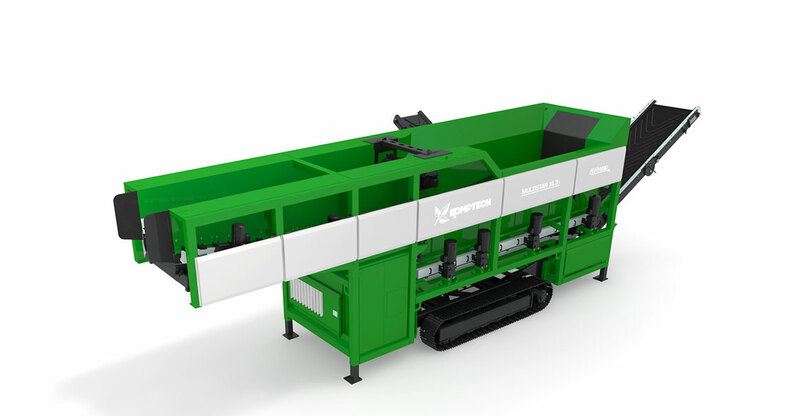 Using the right technology, biomass fuel that is mature enough for the marketplace can be generated from green waste (from gardening and landscaping) root stocks, logs, and untreated waste wood. 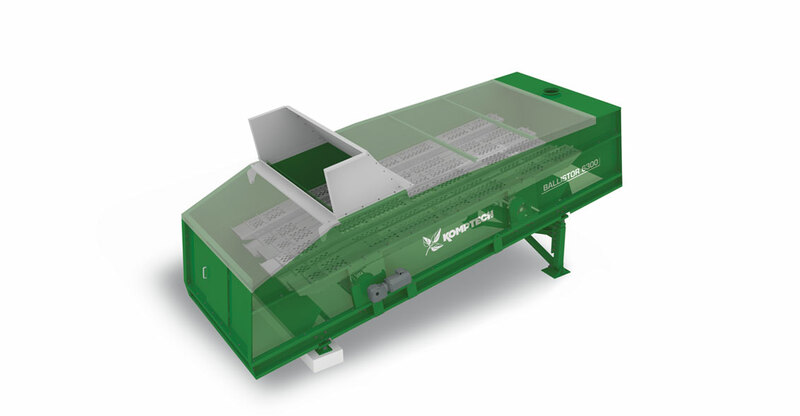 Komptech Americas offers shredding, screening, and separation equipment that cover the key steps in waste handling and biomass processing.